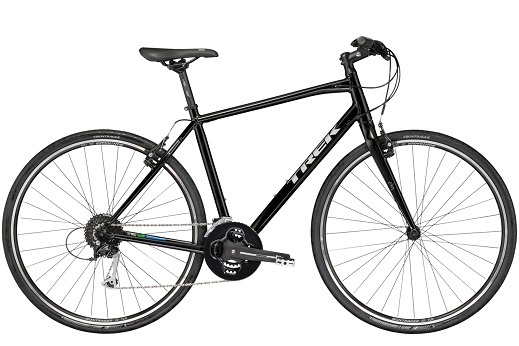 We rent a fleet of 26 Marin hybrid bikes and 7 new Trek hybrid bikes. 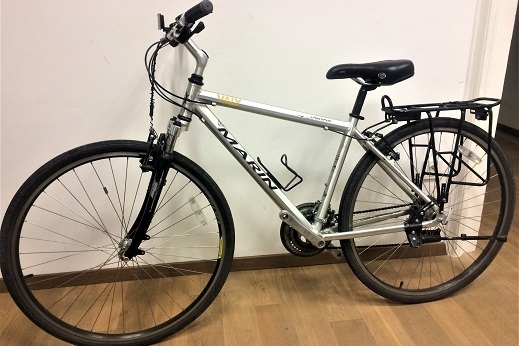 A little bit sturdier than road bikes, they are the perfect choice for exploring scenic Slovenian backroads, whether paved or unpaved, flat or steeply uphill. as an optional addition we rent GPS devices with maps for 40 EUR per week. Our hybrid bikes are thoroughly maintained and always double-checked for safety before being rented out. Pick up location is Ljubljana, Slovenia. Price: 140 EUR per week. Price: 130 EUR per week.